Search engine optimization has been around for a longtime, but many people still don't know much about it. We have put together a basic search engine optimization (SEO) guide to help you. Read on to find out what SEO is, factors for search engine success, basic SEO tips and about search engine violations and penalties. Thanks to our friends at Boost Digital Marketing in Milwaukee for these tips. 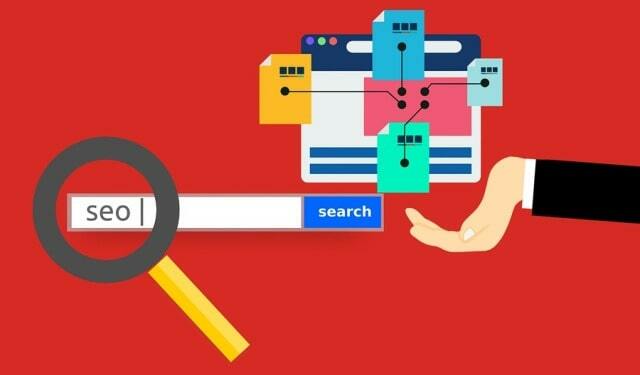 SEO refers to the methods and techniques that are designed to help a website get found in the search engine results pages. When you perform a search in Google and you're shown the results, then it's a good bet that many of the sites have gotten a good place in the results because of SEO. For example, if you have a website about training dogs, then you could use SEO to be found in Google when people type in phrases and words related to dog training. Numerous factors can help your website rank well in the results, such as the type of content you publish. Another factor includes how the structure of your site is set up. Another factor is relevancy, as Google and other search engines want to show their users only the most relevant in the results. There are many signals that the search engines use when they are ranking sites and the algorithms are constantly changing, which means some signals may be more important than other signals for a period of time and then one day they may not be that important. When creating content, choose a keyword or two and use them throughout your content. Make sure you keep keyword density around 2%-3% and use your chosen keywords in the main title and in sub-headings. Always include a link within your content to previous content that you've published, but only if the content is related and when you upload images to your site, make sure you include the keyword/keywords in the description. Another good thing to do is to link to reputable and well-known sites when you can. Google and other search engines look down on spammy SEO practices and if you are in violation of the search engines' policies, then your site could be penalized. Some of the things that can get you penalized includes thin or very shallow content, which is content that lacks any substance. Keyword stuffing, cloaking links and a top heavy ad layout can also work against your site and hamper your SEO efforts. Paying for links and link spam can also result in penalties, so make sure you don't pay anybody to build hundreds of links for you within a very short period of time or take part in link-wheels. Now you know more about SEO. However, this was just a basic guide and there is a lot more to learn about it. With that said, you should be willing to continue to learn all you can about search engine optimization and about the different methods you can use to help with your SEO efforts. I hope you enjoyed this blog post about basic SEO tips for small businesses seeking to increase organic Google search engine traffic. Interested in more articles about search engine optimization strategy?